I use Cirepil Wax, a French wax of the highest quality. 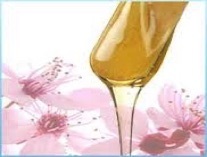 Cirepil is a gentle low-temperature wax, applied very close to skin temperature. Cirepil Wax is less sticky and cleaner than traditional waxes. 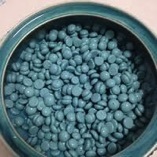 Cirepil Blue is a hard wax, which requires no fabric strips, is gentle, and does not stick to the skin. Cirepil Ease is a strip wax which is more effective for larger areas.